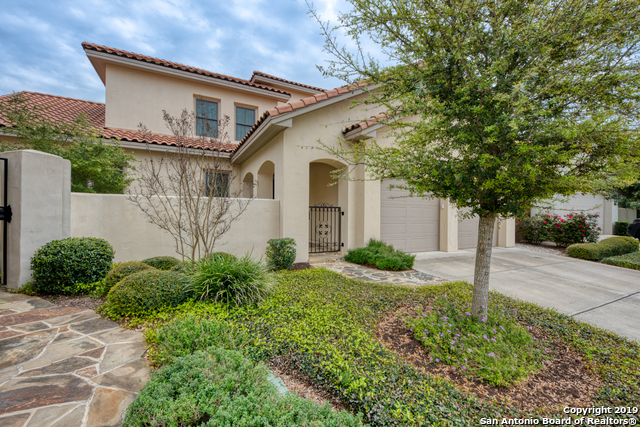 All SUNSET VILLAS homes currently listed for sale in San Antonio as of 04/26/2019 are shown below. You can change the search criteria at any time by pressing the 'Change Search' button below. "Drive thru Sunset Villas private gate and you'll feel like you've entered an exclusive Mediterranean enclave. Neatly situated around a landscaped courtyard, these 15 Davis Custom Homes are rarely available. #339 is for sale, featuring an open floor plan, top-of-the-line appliances & beautiful hardwood floors. Master with en suite bath & large walk-in closet & 2nd bedroom/bath on the 1st floor. Guest Suite/bath upstairs. Ample storage. Ideally located in the Alamo Heights area near The Quarry and"